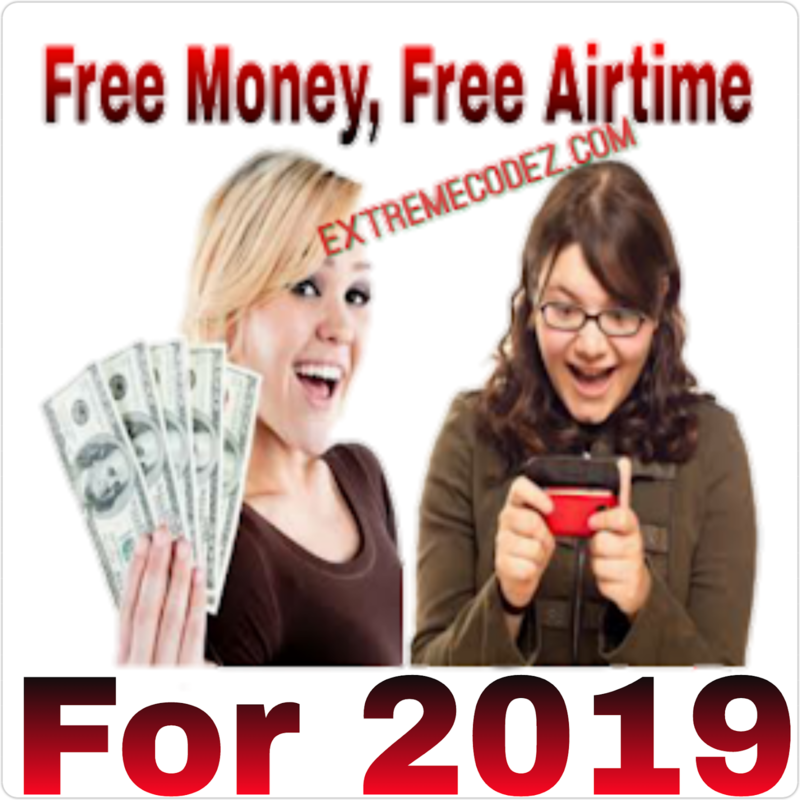 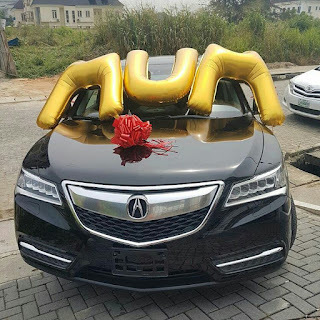 This no longer a story that the Nigeria Popular blogger, Linda ikeji surprised her Mum. 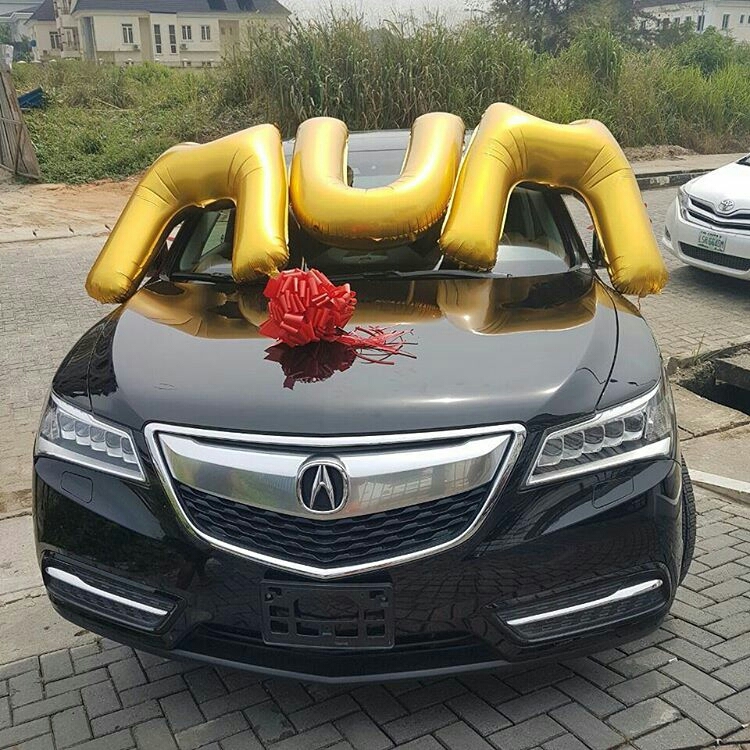 Mothers are worth celebrating and that’s what popular blogger, Linda Ikeji did for hers.The popular Nigerian blogger Linda Ikeji gifted her "Mum" with a 2016 Acura MDX car. 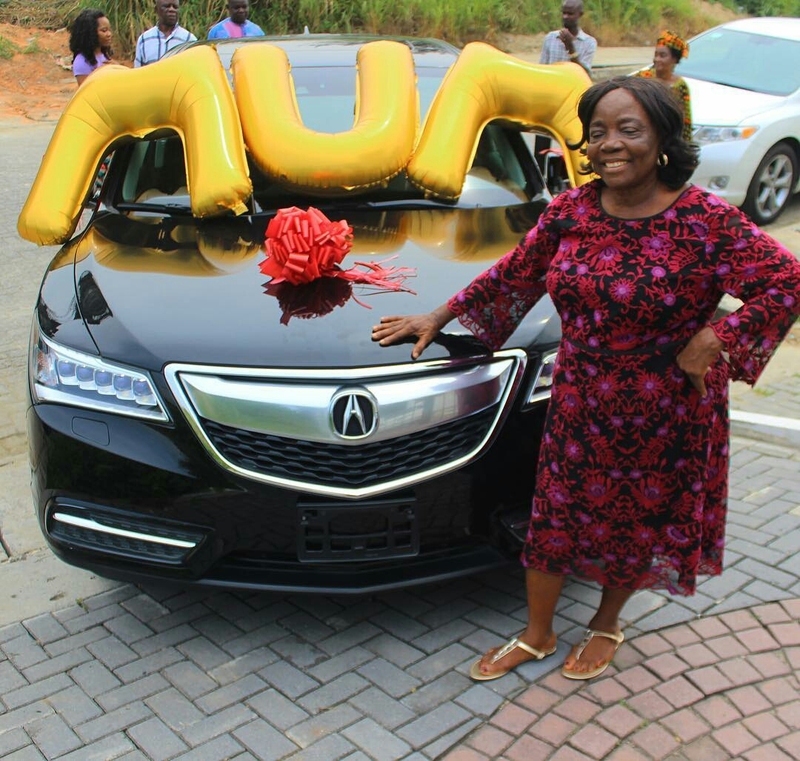 Just days we talked about; Linda Ikeji Go Social Acquires Autobiography 2016 Range Rover Worth $200,000 over ₦70Million It was a big surprise gift and Mama danced with tears of joy in her eyes after receiving the gift. From her beloved daughter "Linda" Another photo below. 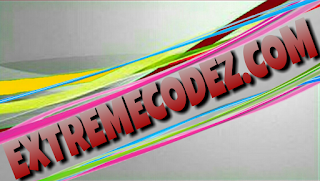 If you really love your mum then show love because mother cannot be replaced.